Innovu is the data analytics vendor chosen by PASBO to deliver data-driven insights about school healthcare benefits programs across the state. More than 200 Pennsylvania schools currently use the Innovu EmployerLens® solution. PASBO, Innovu, benefit advisors/brokers and business groups on health across Pennsylvania are working together to leverage aggregate data from PA schools to identify and address the real issues driving healthcare costs, quality and population health issues for each individual school, as a region, and statewide. of tools to help manage the difficult challenge of healthcare cost through advanced benchmarking and data analytics, providing each school with deep insight into how it compares to locally, regionally, statewide, and nationally. School brokers/advisors. 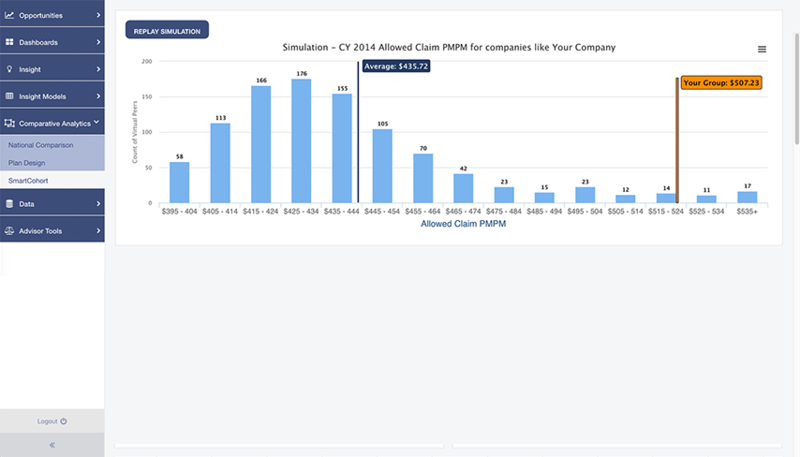 Innovu provides advanced financial reporting, plan design modeling, rate modeling, and actuarial modeling tools that enable PASBO school members to design more targeted, cost-effective benefits plans. 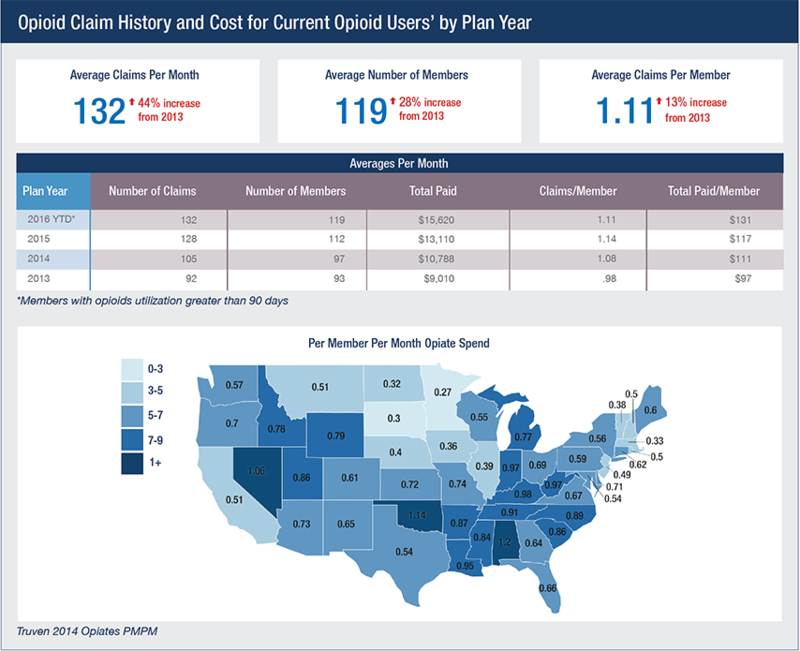 AdvisorLens also offers hundreds of on-demand reports to guide benefits program decision-making. Communities. Innovu provides regional PA business groups on health the benchmarks and data they need to collectively address the issues impacting their local regions.